The most common structure for emerging managers is the Cayman Islands fund, regulated by CIMA and managed by a CIMA regulated Investment Management Company. 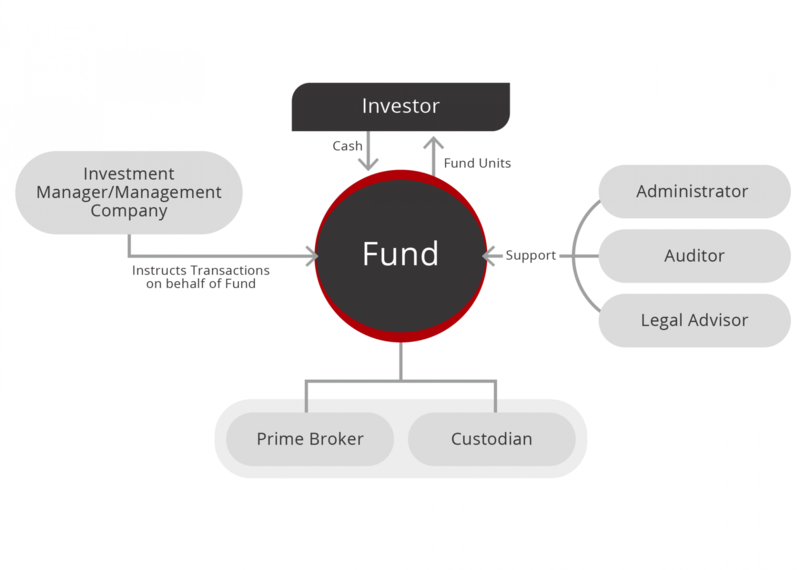 In order to access Hong Kong financial services such as prime brokers and custodians, offshore managers and their funds require the engagement of an onshore licensed entity. Cayman fund structures, favored by most traditional emerging managers, are affordable and flexible, while retaining control over both the fund and the management company. This is also OPIM’s most popular format for emerging funds. We guide new managers through the establishment process and provide world-class middle and back office support.